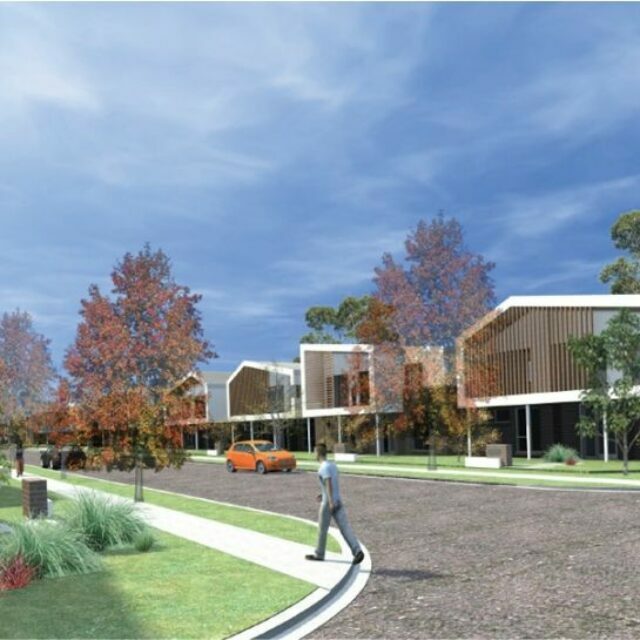 Bayriver at Largs North is the first South Australian Defence Housing Australia project to achieve EnviroDevelopment certification. 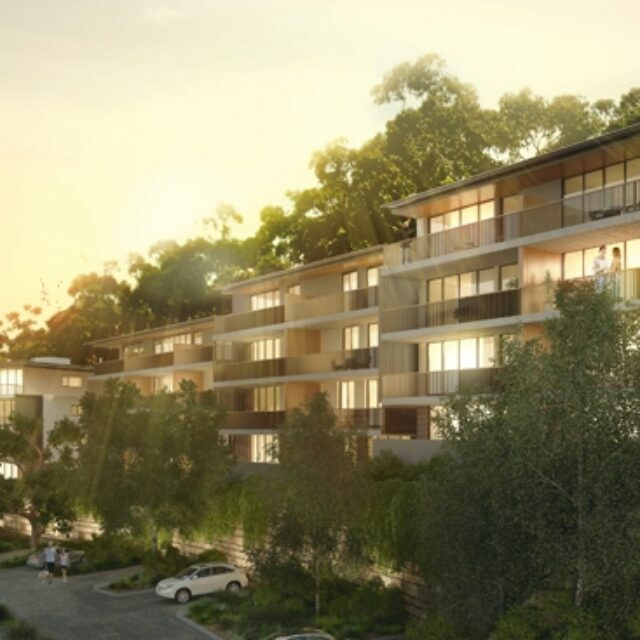 Bayriver, a boutique residential community, consists of 160 dwellings across a 8.8. hectare site. 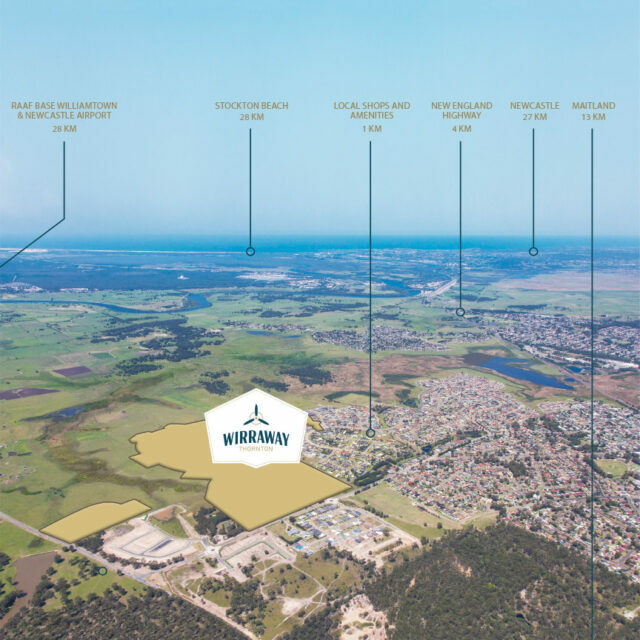 Ideally located between Largs Bay and Port River, and only 18 kilometres from the Adelaide CBD, Bayriver is situated close to shops, schools and beaches. 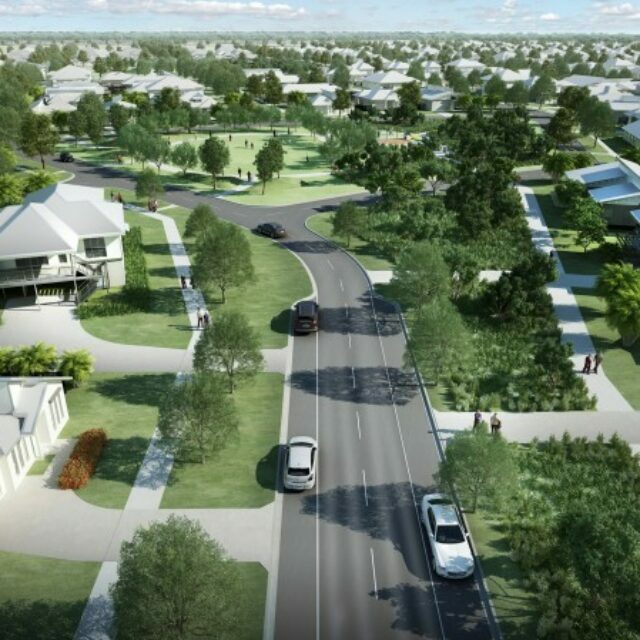 At the centre of Bayriver is the Meyer Reserve, a 2.25 hectare recreational hub, around which Bayriver residents, and residents of Largs North as a whole, can build a strong community. 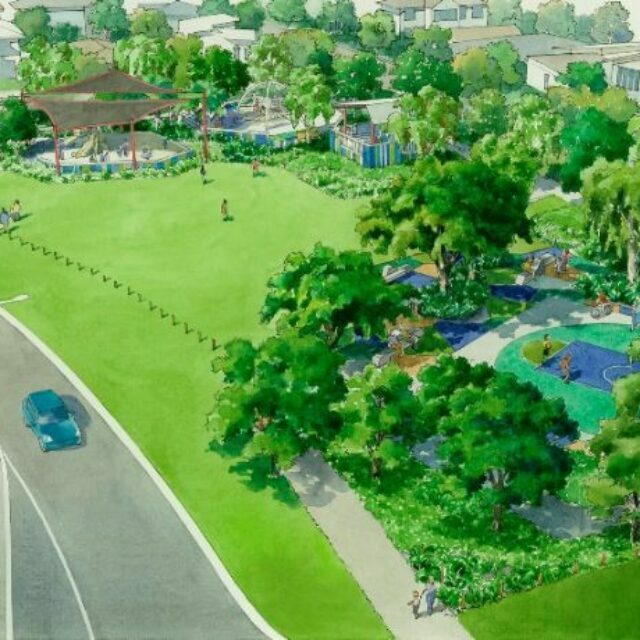 Meyer Reserve has been integrated with surrounding pedestrian walkways and cycle paths, and provides high-quality facilities and play equipment. 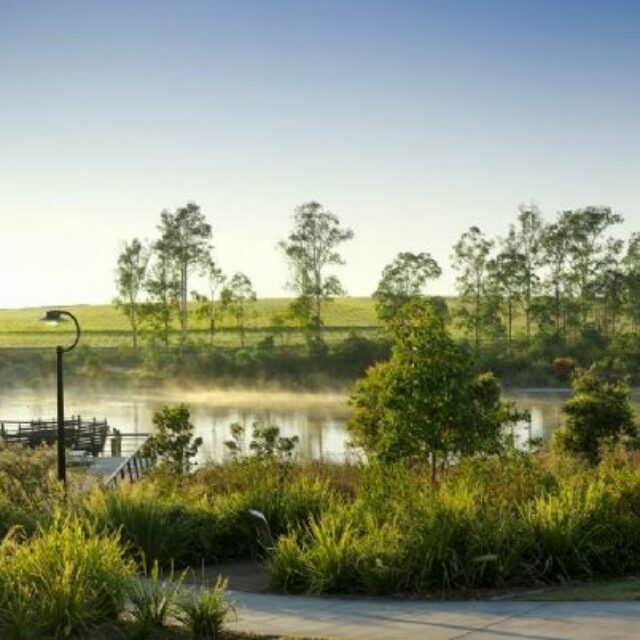 Featuring a swale, extensive planting of more than 55,000 natives, shade and wind protection, the high quality landscaping and open space represents a generous investment by DHA in the local community.